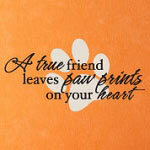 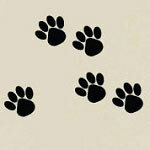 We want to help you put your best paw forward. 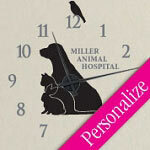 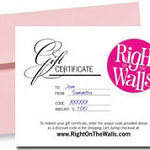 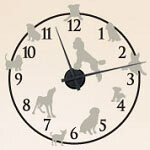 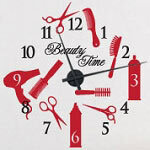 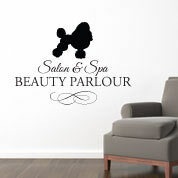 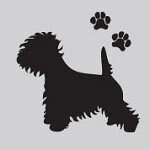 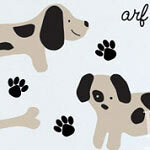 We offer a huge selection of dog groomer vinyl wall decals to dress up your salon. 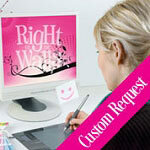 You can announce services that you offer in a visually professional manner. 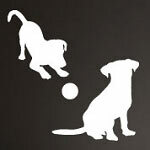 We have a lot of ideas to choose from, but if you don’t see exactly what you are looking for let us know and we can set up the perfect vinyl wall decals for your shop.